Shin Godzilla and King Ghidorah do battle in celebration of Godzilla store's anniversary! 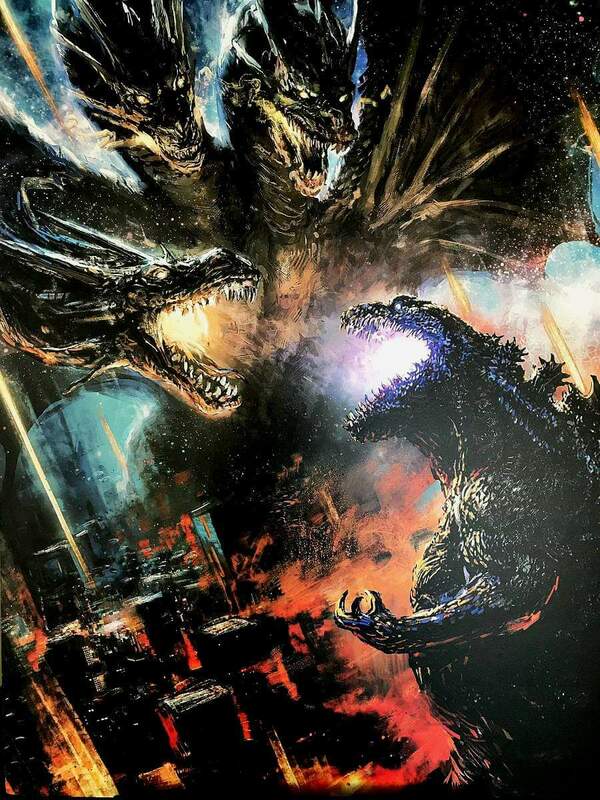 Toho's official Godzilla store celebrates its 1 year anniversary and to commemorate the milestone, Kouji Tajima has created a spectacular art print featuring King Ghidorah and Shin Godzilla locked in combat! What do you think of this piece? 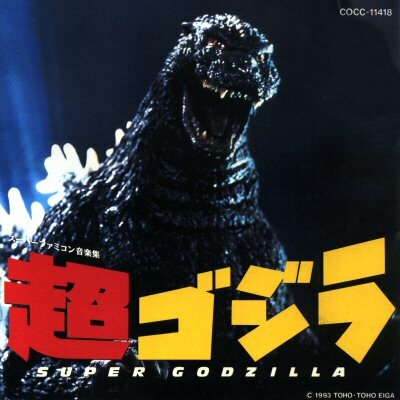 Would you have liked to see what a Shin-Ghidorah might have looked like had the Shin-Gojira timeline continued? Let us know in the comments! 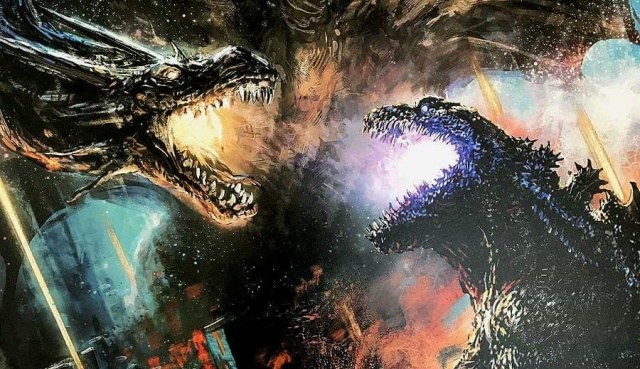 3 Fan responses to Shin Godzilla and King Ghidorah do battle in celebration of Godzilla store's anniversary! ^ Ya same. Bad A!